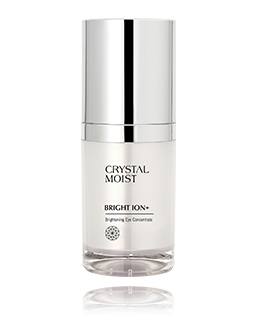 A lightweight color-correcting cream that instantly evens skin tone and supports a radiant-looking complexion. HY+3 Aqua-Channeling Factor continues to liberate hydration energy, densely restores moisture to skin with smoothness. 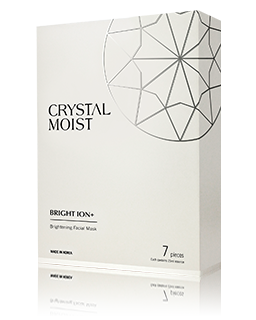 Perfect-Hydration 24 Complex penetrates skin, bringing powerful and long-lasting hydrating property. 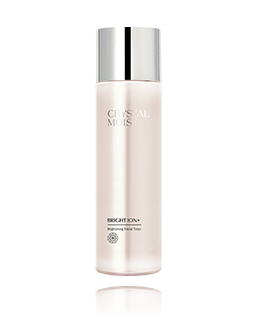 With UVA and UVB protection for daily use and helps prevent ageing signs caused by UV damages. 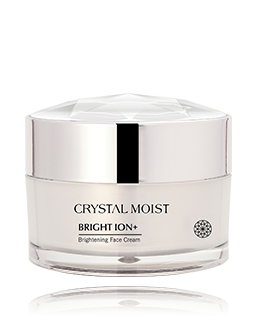 It is empowered with Sea Shine from France and Floral-Bright Complex, which enhances skin tone and helps reduce appearance of dark spots. 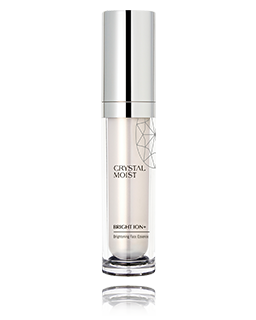 Light-weighted texture primes skin for makeup application and brings you a flawless healthy-looking glow. 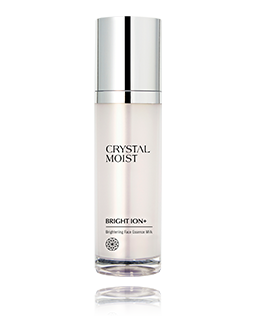 Gently apply and spread evenly over the entire face with fingertips after moisturiser. 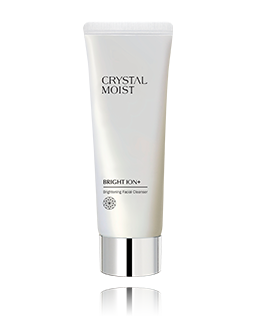 It can be used as a last step as light coverage and skin protection or used as an instant radiance beautifier before makeup application.